Children are often capable of more than one would expect - if they are only given the opportunity. 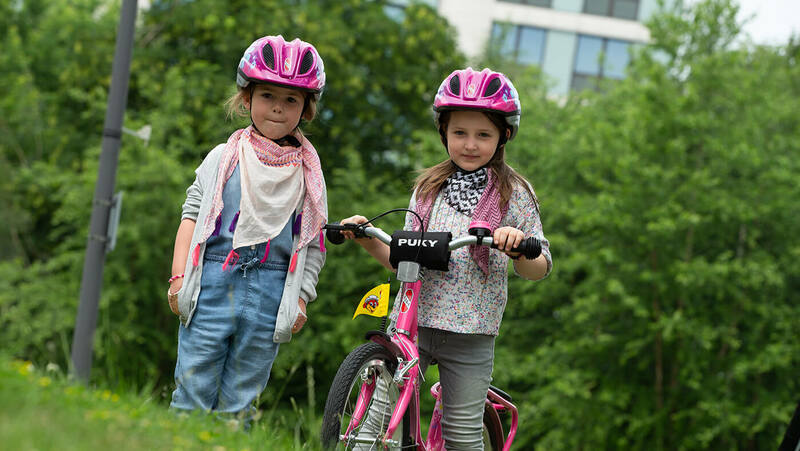 This is why PUKY® play bikes are designed so safely and thoughtfully that everything works almost by itself and also provides lots of fun. The low step through frame, which makes it easy to get on and off the bike, is not only important in the learning phase. The child-friendly frame geometry guarantees a safe, comfortable and healthy seating position and the PUKY safety set, which is provided as standard, protects against possible injuries. The robust powder coating, as well as high-quality components, guarantee a long service life.